I´ve got this book on May 2016 and read it completely in few days. The reading is smoothly and you can follow every part of the book ( ME and YOU ) with no hassles. Gene Simmons don´t want to be politically correct neither gives you motivational messages. Mr. Simmons wants to be realistic about the business life giving you consistent advises in different areas and stages of your life. He is clear that when you start your business life you can´t spend too much money. You have to work hard and fund your business as much as you can and avoid expenses. One dollar saved is two dollar won. You already paid taxes on your money you just get and if you spend on anything you will paid more taxes. Gene Simmons emphasizes the value of the money that you must know. The reality today is that people are set to buy anything: new mobile, new car, nightlife, restaurants ... but the question here is: do you really need this ? Gene Simmons reminisced the early days when he started the band KISS with Paul Stanley. Simmons have been working for many years already and have funded his bank account by saving most part of his earnings. This help the band to kick off as the other members usually didn´t get money to pay the loft rental. In this part Gene Simmons shows you that YOU are the business that is making business with others. You are the business. The chapter KISS is a good idea on how this ME as a business helped the band to start. Gene Simmons also have good advises for women on business.. and again, he don´t want to be politically correct.. he is realistic about it. The book is an interesting read for those people on 20 something, that are willing to buy anything. Instead of throw your money back to the market, Gene Simmons gives you the suggestion of invest on USA stocks and also open a saving account. 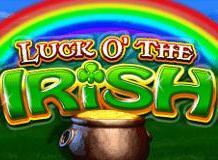 You will get an interest rate on you money instead paying more taxes on it. In a near future, this strategy could be an advantage in your professional life. Do you love what you do ? What you love to do ? Comics, adventure trips, writing, movies, music, sports ... Gene Simmons wrote about his passion on Comics and how a passion can easily become a profitable business. He likes Comics more than all his friends and started to trade Comic books. He bought rare comics and manage to sell it for a higher price. Then he started to print a fanzine about Comics. He was always searching for people on neighborhood with Comic collections and offer money to buy some interesting titles he knows he could be selling for serious collectors. I´d recommend this book for all you, willing to be an entrepreneur because the advises are based on the reality of business world. This book is not that weak motivational tips that won´t help you in nothing. Me Inc book is something that you will read and maybe you will feel that you are doing something wrong... and Mr. Simmons will tell you the truth: you are doing wrong and you have to change it. You first, others after you. No one will do it for you... do it yourself !I found the chapter family or business simply amazing. That´s the reality !! Everyone wants to get married early (20´s), buy a new mobile, a new car, children. 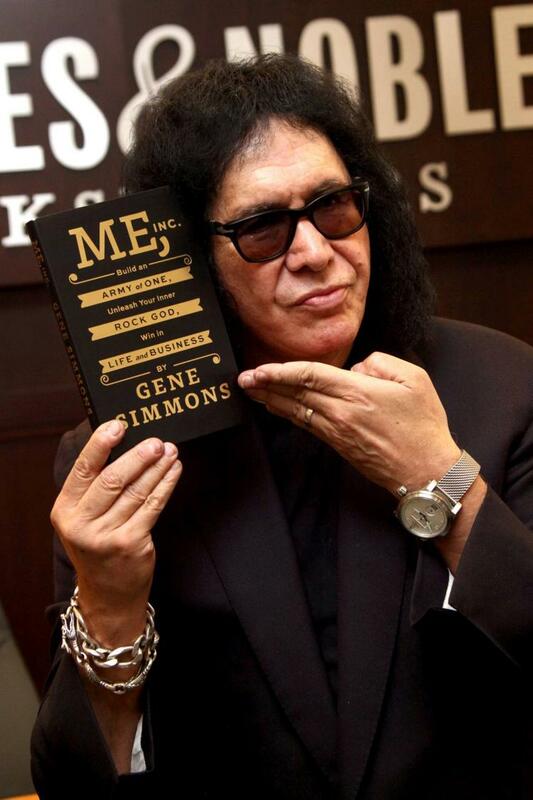 I love Me Inc book because Gene Simmons is realistic about the business life, the business world which is a jungle. There are people trying to get your position on any way. Sometimes you can´t be motivational and have to think the reality. Am I doing right ? You will have failures along the way... a lot of failures. Can you stand up and continue ? Different than other weak books, Mr. Simmons will give you the reality here. You will fail a lot of time, you will face huge challenges. These hurdles could stop you ? Get your copy if you want serious advises on business and also read some business cases that Gene Simmons faced in different markets. Learn something with his experience and check if what you are doing is really the correct way to do. Single or married ? Career or family ?